There is still a lot of ongoing debate about Star Wars: The Last Jedi, and specifically its introduction of Force powers that we haven't seen in the franchise before. For a lot of fans, these new Force powers were novel additions to the Star Wars lore; for others, they seemed like some kind of deus ex machina that was never truly earned. As you can see above, even Last Jedi director Rian Johnson has weighed in on the matter, trying to help Star Wars fans see why his controversial decisions for Luke make sense according to the rules of Star Wars lore. He also acknowledged that he might not be the appropriate person to mount that defense -- which is why we're here to explain how Luke's New Force power reveal and subsequent death in The Last Jedi make total sense. The Force / Jedi storyline of The Last Jedi has several important themes, but one of the major ones is definitely how perception can mean everything in how situations unfold. 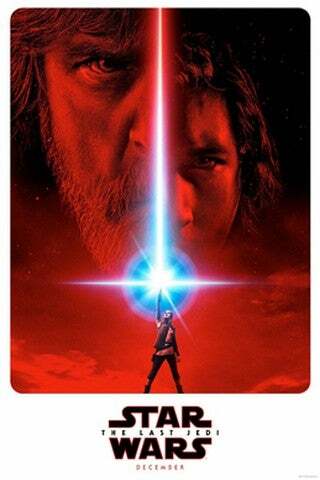 Luke echoes this theme very early, when disputing his own status as a "legend" in the universe to Rey; Rey's mind-meld storyline with Kylo, and Kylo's backstory with Luke, are all about the theme of perception (i.e., who Ben Solo truly is); and the big final duel between Luke and Kylo Ren hinges on a trick of perception for its major twist. Astral projection is also foreshadowed all throughout The Last Jedi, as Kylo and Rey's mind-meld scenes include little teases like Kylo physically feeling the rain of Ahch-To, suggesting the connection isn't just mental. The point is hammered home in one of the film's most pivotal scenes: the moment when Luke sees both Rey and Kylo Ren in that hut on Ahch-To, physically making contact. It's important to note that in the scene, Luke isn't bewildered by the fact that Kylo Ren's astral projection is making contact with Rey. He's surprised to see Ben again, sure, and is shocked that Ben and Rey are achieving that level of Force control, but Luke's not bewildered about how Kylo Ren was able to appear there, because he already knows that astral projection is possible. Viewers who accuse the moment of Luke's astral projection of being deus ex machina that comes out of nowhere, or was somehow unearned in the film, are simply ignoring that there's major narrative and thematic buildup to what will ultimately happen in the climax, including Luke's ability to project things like Han's dice. Another big argument against what happened with Luke in The Last Jedi comes from longtime Star Wars fans who criticize the film for continuing the "Jedi are supeheroes" trend that Lucas arguably indulged in during the Prequel Trilogy. However, there is plenty of foundation in Star Wars canon for Luke to access the power of astral projection, not to mention, plenty of license for Rian Johnson to introduce something new to the franchise canon. Let's just remember, although we got to see the concept of Force ghosts in the Original Trilogy, those moments technically came out of nowhere, with no prior exposition or foreshadow that Jedi were capable of such things. That goes ditto for those big Force jumps in Empire Strikes Back, or Force Lightning in Return of the Jedi. Star Wars has a history of springing new applications of the Force on us in new film installments, so there's no foul there on Johnson's part. It should be remembered that in terms of narrative chronology, powers like becoming a Force ghost aren't some ancient ability of the Jedi: Qui-Gon Jinn was the first to access such a power, appearing as a disembodied voice to both Anakin Skywalker and Master Yoda. If a Jedi Master of Qui-Gon's age can master the ability to retain his identity and consciousness after death, another of similar age (who had a lot of private study time on his hands) could conceivably master projecting his consciousness and form through space while still alive. That same line of logic also justifies why such an ability cost Luke his life. 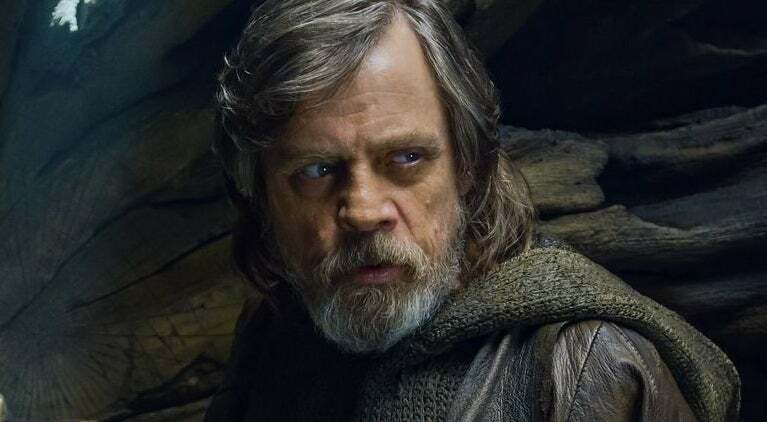 Luke Skywalker's arc in The Last Jedi has been controversial, but also somewhat confusing for a lot of viewers. However, Rian Johnson should get proper credit for building a cohesive story arc around the icon -- understated though it may have been. When Rey first meets Luke, he is repressing his power and has (as she notes) cut himself off from the Force. Luke does this because he fears what that power does to those of the Skywalker bloodline, and what he would do with it, given the chance. However, by the time The Last Jedi ends, Luke makes a very pointed choice about what to do with his power, and doesn't just re-open himself to the Force; he gives himself over to it, wholeheartedly. The nature of astral projection varies in different corners of geek culture, so it's important to properly define it in the context of Star Wars. 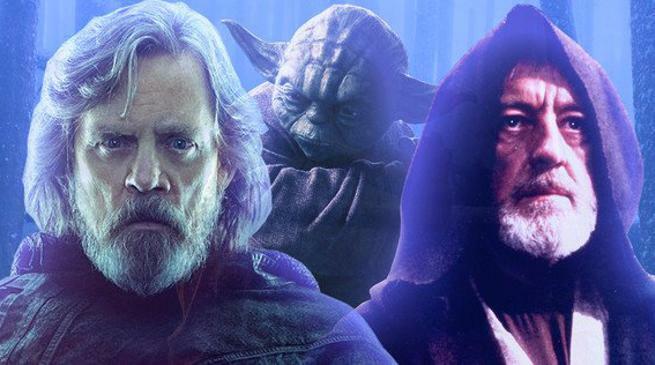 What Luke does is essentially let go of his physical form, and transport his consciousness or spirit through space via the Force, which comes with obvious dangers, like having your spirit connect with the Force so deeply that it can't come back to your physical form. Given the distance that Luke was covering, and the power required to achieve the "realness" of his projections, it only makes sense that the expenditure cost Luke such a hefty price. This is evidenced by the fact that Luke's death was illustrated in the traditional "becoming one with the Force" manner that those like Obi-Wan and Yoda have exhibited, giving Luke a death that is not quite a death at all, really. Another master has taken his place amongst the greats. 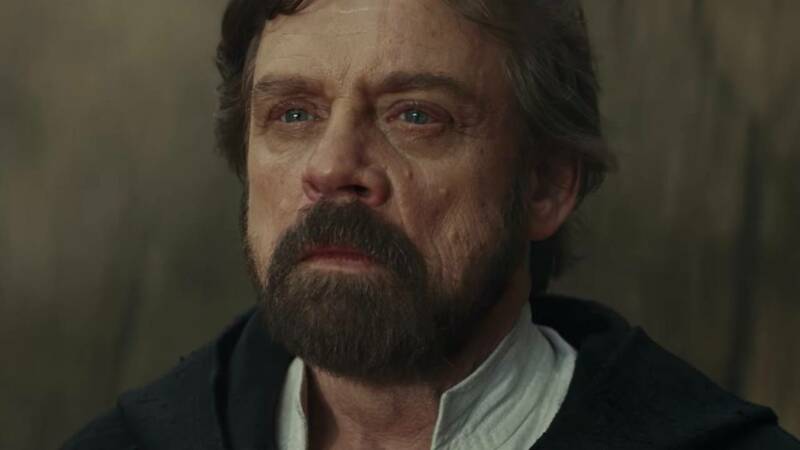 How do you feel about Luke Skywalker's storyline and death in Star Wars: The Last Jedi? Did it make sense to you?